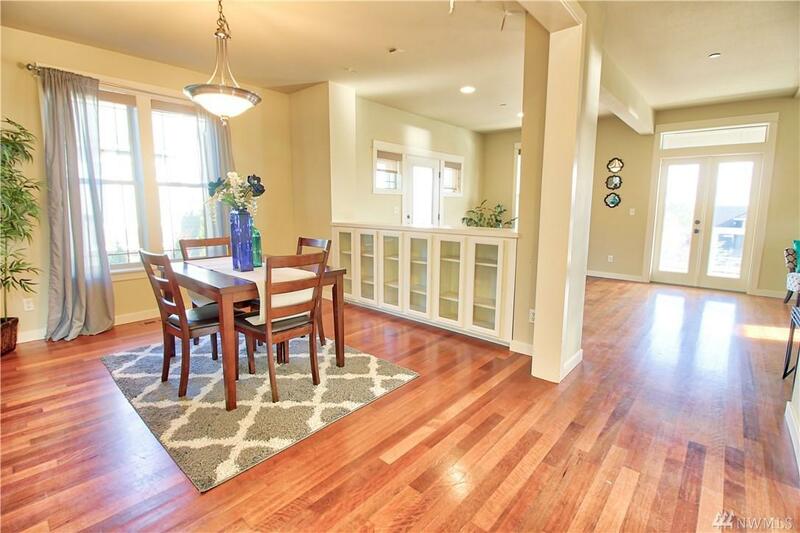 Immaculate 4 bedroom, 3 1/2 bath home on Tumwater Hill. 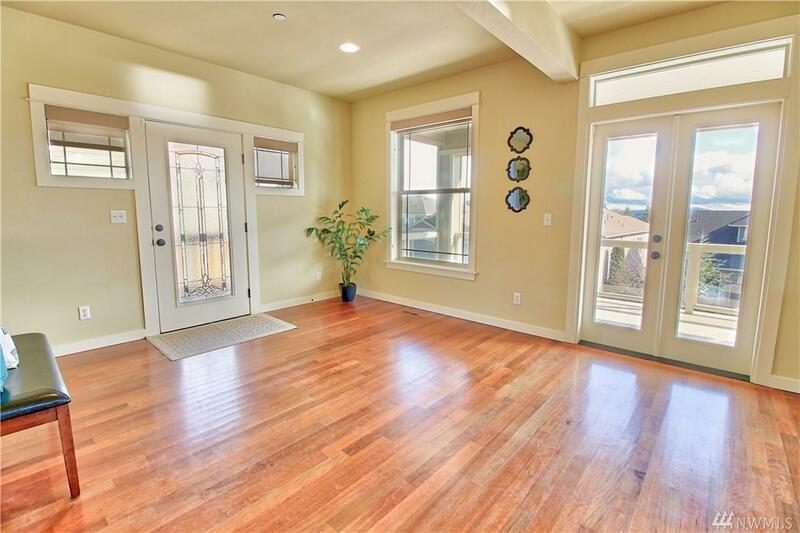 Two master bedrooms including master w/ 5 piece master bath & large walk in closet with generous deck. Sweeping views from both large decks of trees and mountains! Gorgeous hardwood floors and beautiful granite counter tops. Spacious formal dining room and huge utility room. 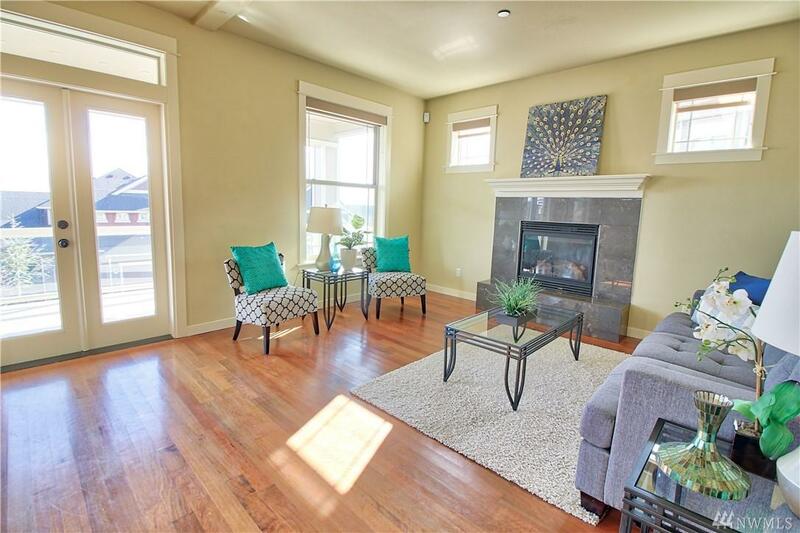 2 separate living areas with 2 gas fireplaces for those cozy evenings. 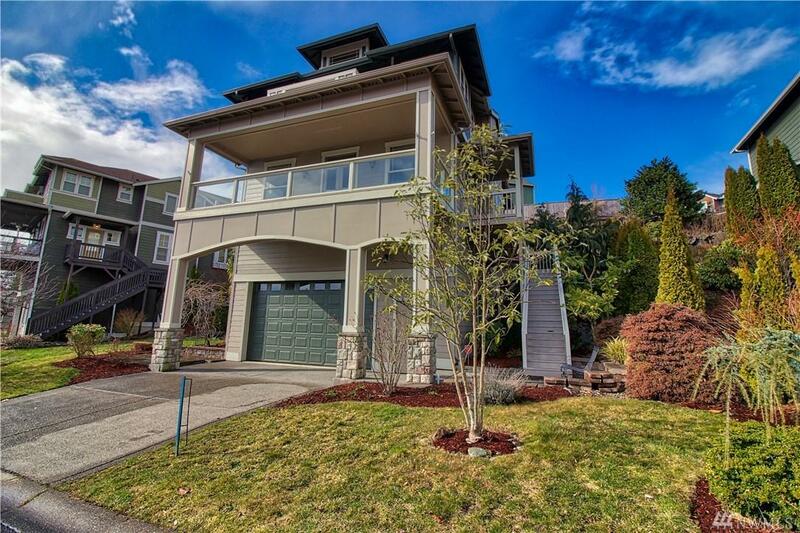 Close to shopping, schools, and I-5.